Abu Ren is the founder of Simple Bikes, he is telling us more about how he left his job as a product designer in a factory to embrace a much more exciting life, full of trekking and biking to the point of making a living out of his passion. Can you tell us a bit more about Simple Bikes? 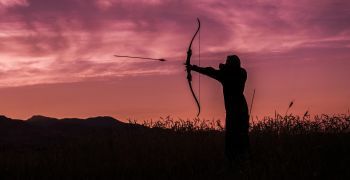 What are the company’s mission and goals? 你能多告诉我们一些关于Simple bikes的事吗?公司的使命和目标是什么? 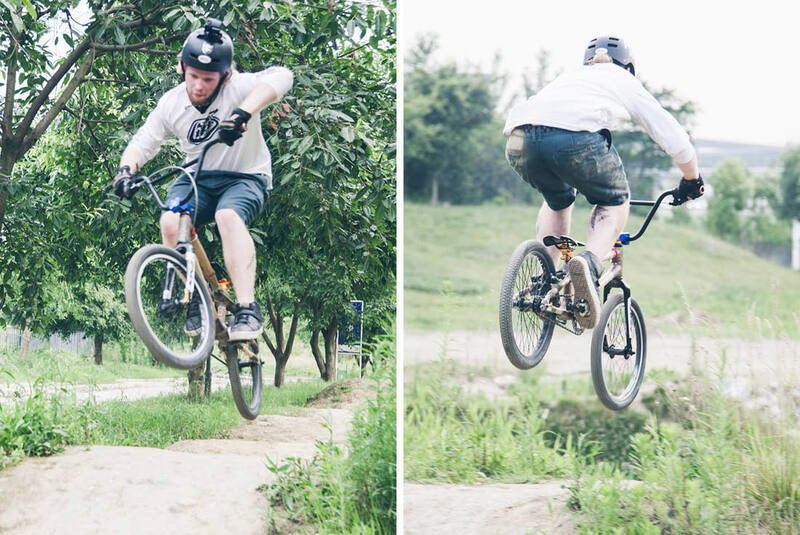 Simple bikes is a bamboo bike company located in Chengdu. We aim to produce high quality and environmental friendly bikes for all type of riders. Our mission is to promote bike-riding to be more eco-friendly, fun, and affordable for everyone. What is your personal background, what brought you to start Simple Bikes? 你的个人背景是什么?是什么让你开创立Simple bikes? I studied mechanic engineering when I was in School and worked as a product design engineer when graduated. Bike has been a passion for me since I was 5 or 6 years old. Really enjoying the freedom when crusing on a bike. During my work as a product engineer I got introduced to a project using bamboo as a material for bicycles, it is nonstop from then. 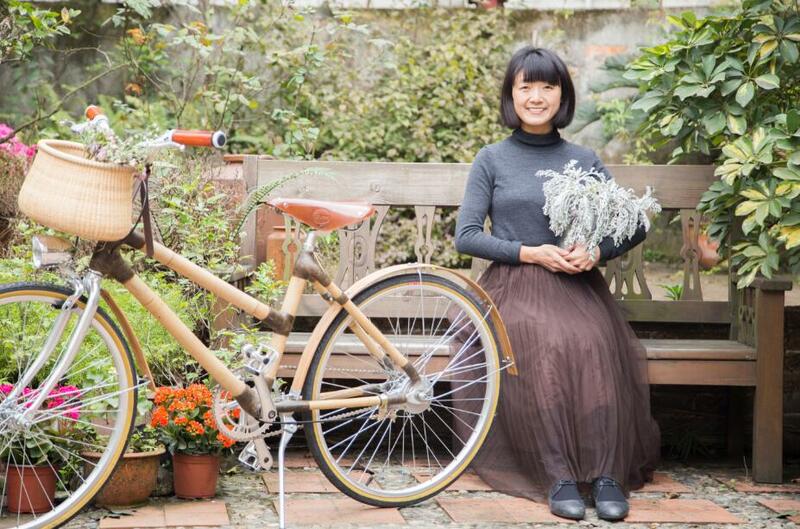 What makes bamboo bikes better than other bikes? 是什么让竹子自行车比其他自行车更好? 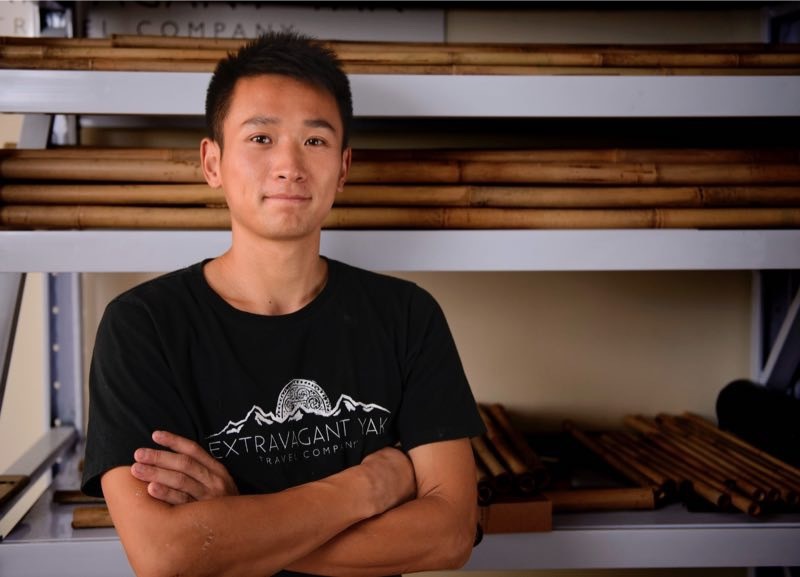 From my perspective as a bamboo bike craftsman, bamboo itself grows from the earth and it is also degradable once served its purpose. It fast to grow 3-5 years it is ready to be used. 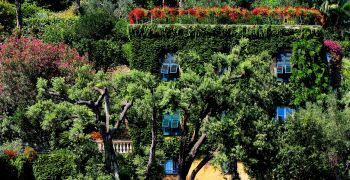 During the whole process there is no carbon footprint produced and no space waste. Who are your customers? Do you sell your bikes abroad? 你的客户是谁?你们的自行车在国外卖吗? Most of my clients are expats who lives in China, and our bike has been sold to 7 countries already. Do you try including other sustainable practices in other aspects of your business? 你是否尝试在你的其他业务中包含不同方面的可持续的实践? Yes. 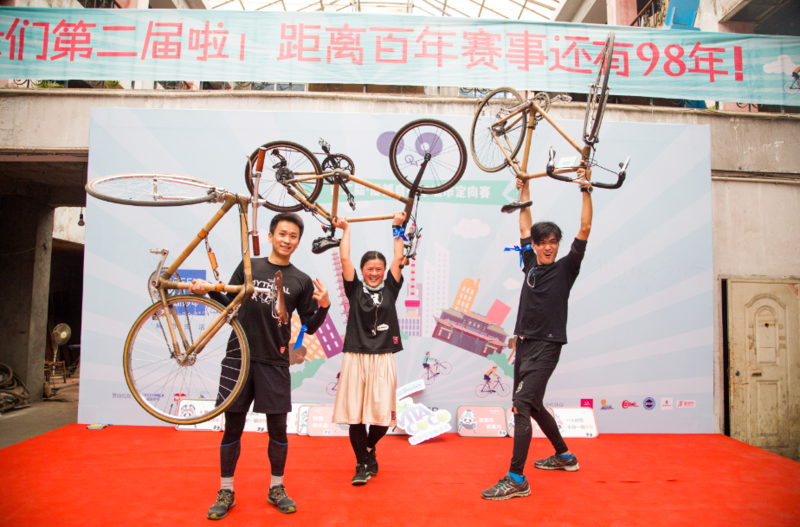 We also promote and encourage people to ride bikes more for their daily commute. Along the product side we are also trying to design more product using bamboo as a material. What is the biggest challenge you had to cope with while developing Simple Bikes? 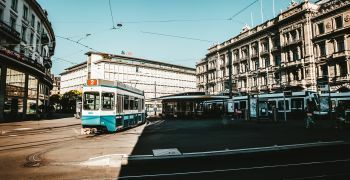 当你开创Simple bikes时，最大的挑战是什么? Marketing is always a challenge for us and we are always learning and try outs different creative ways. Bamboos is quite an unusual material for a bike, how do you make sure it is safe and reliable to use? 竹子是一种很不寻常的自行车材料，你如何确保它是安全可靠的使用? Bamboo itself is actually very strong. Compare with steel at the same weight bamboo fiber actually bares more weight than steel. The key thing for us to build the bike frame is to make sure we have a very strong joint to connect the tubes together as well as to treat the bamboo is a way so that it will last for a long time. 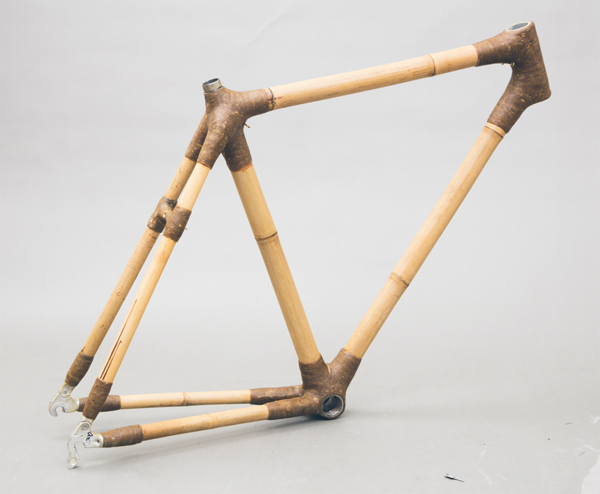 All simple bikes bamboo frames offer a 3-year warranty and have a 15+ year lifespan. Which person or which project has been or is a great source of inspiration in your job or in your life? 在你的工作或生活中，哪个人或哪个项目是或是灵感的源泉? A love for Mountain biking has always been a source of inspiration for me, it keeps you moving when going uphill when it comes to the downhill part you just naturally know how to smile.